Not having enough players on a team might seem like a pretty fundamental problem for any sports team, be it electronic sports or...the analog kind. Not so for North American League of Legends Challenger Team Fusion. The Challenger Series, for those who might not be familiar with the intricacies of League of Legends’ burgeoning professional eSports ecosystem, is sort of like the little leagues for Riot’s enormously popular competitive multiplayer game. The big leagues is the Championship Series, which is known as “LCS.” Challenger teams compete against one another along a similar schedule to LCS, the ultimately goal being to secure a spot in the big leagues. Despite continuing to be less well regulated than their LCS counterparts, then, the Challenger Series has received more and more attention and financial investment from any number of eSports organizations who are understandably interested in competing for a lucrative and highly visible position as a full-blown Championship League team. At the time of the lock, Trance, Chunkyfresh, and MiMo had been added to other teams’ rosters. HuHi was added to CLG’s active roster as a Substitute player. Fusion claimed Nien, Nintendude, and Bee Sin as their three returning players. However, shortly after the deadline, Nien reached out directly to CS officials to state that he was not intending to play with Fusion in any capacity, and as such was removed from the roster. Fusion’s management was presented with this information and granted a brief extension at the discretion of CS officials to resolve the issue. Shortly afterwards they submitted HuHi as their third rostered player. LCS Reserve Players are permitted to play for Challenger Series teams, but only with the consent of their LCS team (see Section 3.2 of the official LCS Rules). Last week, without prompting, CLG management approached CS officials and stated that they did not give HuHi permission to play for Fusion, making HuHi ineligible. 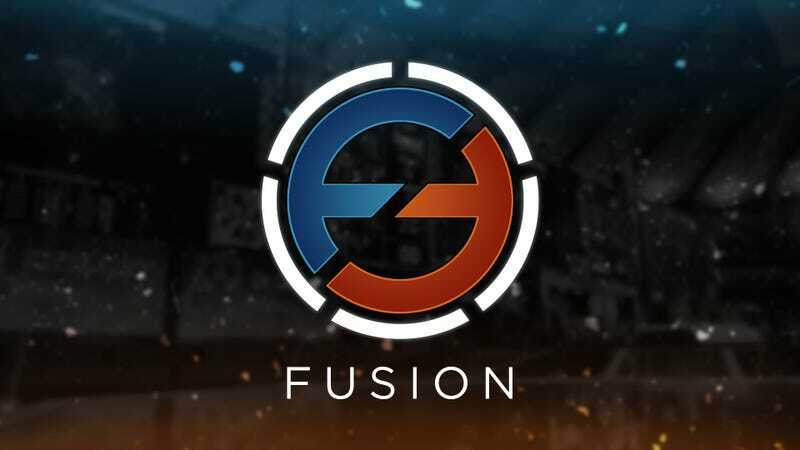 As such, Fusion did not (and could not) submit an eligible roster, and is unable to claim their prequalified spot in the Summer North American Challenger Series. To fill the vacant spot, a third place match will be added to the current Qualifier bracket, held on June 16. The winner of the third place match will earn a berth into the NA CS Summer Split. Selling a team’s competitive spot might seem like one of the most suspect activities that can go down in professional eSports, but it actually has a precedent here. The championship League team Evil Geniuses (EG) bought a spot in the North American LCS last year from fellow pro team Velocity, for instance. If HuHi hadn’t been blocked from playing on Team Fusion, they would have technically still been able to trade their entire team’s spot to another buyer. As with any competitive ruling, Riot doesn’t explain all the nuances of its decision-making—it just focuses on the end result. It’s tough to say which part of Team Fusion’s missteps drew out the banhammer from Riot, then, though the fact that they didn’t have a complete team seems like the most likely candidate. Hopefully the entire Challenger Series will start to receive closer scrutiny so that teams don’t get past the point of official registration without having an actual team in the future.